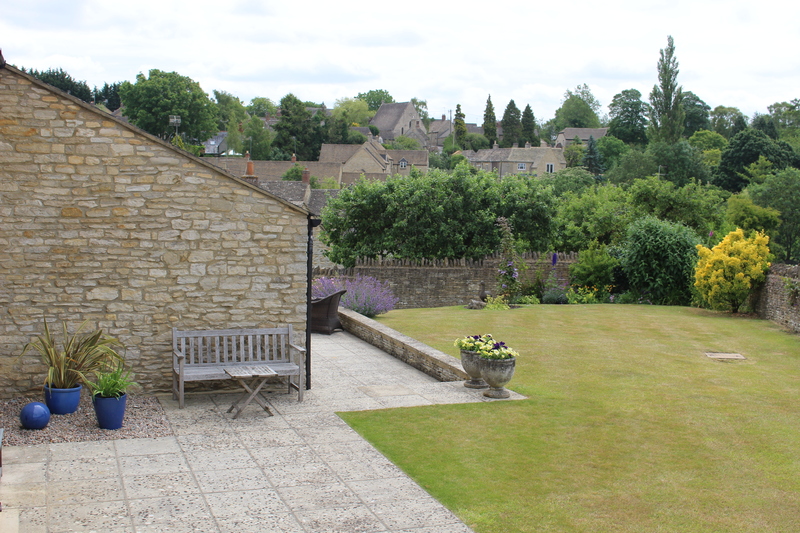 Stonesfield Open Gardens will be 2pm – 5pm on Sunday 30th June 2019. Currently planned to have ten gardens open to the public, many which have never been previously open. All within easy walking and most are wheelchair friendly. Tickets and maps will be available from St James Centre, High Street, OX29 8PU. Teas and plants will also be for sale at St James Centre. Limited car parking will be available at Stonesfield Primary School opposite St James Centre. More details will appear here nearer the time.